Want to buy a piece of the regeneration in Battersea SW11? Look no further! This superb ideal investment property should fetch between £400-£420 per week producing a mouth-watering yield of 8% if purchased for the asking price of £267,500! This flat is perfect placed for those professionals that would like to be close to a train station with Queenstown Road and Battersea Park Stations both within 0.3 miles away. The split level apartment offers 3 double bedrooms which is almost a pre-requisite for sharers so that’s another major box ticked. It can only be purchased by a cash buyer so is ideal for an investor with liquid asset available and looking for a good long term return. Of course there is the multibillion pound investment programme of nearby Nine Elms into homes as well as the £1 billion connecting Underground line which will naturally increase the value of properties in the area. As always if you want to talk property call the office on 020 3397 2099 or pop in and see us on Clapham Park Road. Pension rules are changing this April. It certainly ruffled some feathers and caused a flurry of enquiries to my inbox with people asking questions about it. This week, I want to look a little deeper into the subject of your pension and the Clapham property market. George Osbourne, in last years’ Budget, announced pension reforms that come into effect this April, which will give people with pensions unprecedented access to their pension pot and the freedom to look for alternatives. In a nutshell, after the 6th of April, anyone aged over 55 will be allowed to withdraw all or part of their pension pot and spend it as they wish. Until now, you were allowed to take out a quarter of it and were forced to buy an annuity policy with the rest. Three bedroom leasehold flat in Tulse Hill. You may think “nah, too far away from the tube;” but think again! 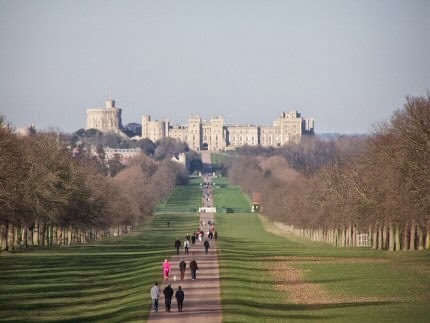 A property further from the tube represents good value as a purchase and potentially offers better uplift in value due to people looking slightly further out (affordability reasons). 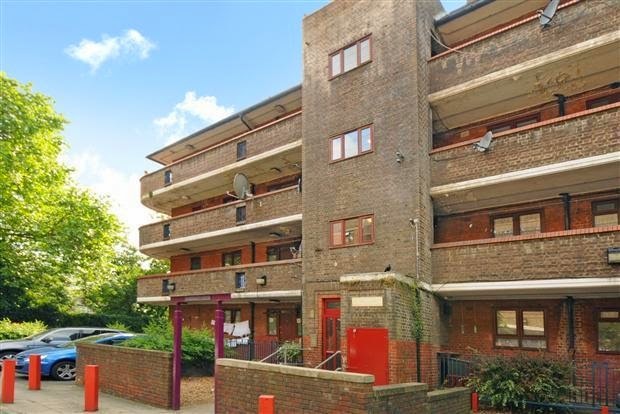 I predict that this property will rise in value more than one next to a tube, as a property like this (three relatively equal sized bedrooms) is in constant demand on the rental market making. It would be a great long-term investment because although it’s not currently in a sought after location, anything within 2 or 3 bus stops from the tube or train from a currently “desirable” area (on top of a tube) will soon become the same. This particular property is on the market for £320,000 and with a predicted rental income of £380pw it represents a yield of 6.2%. A great yield and a great chance of capital gain over the long term. Love them or hate them, from an investment point of view they are proving very popular with our clients. More and more renters are priced out of period conversions and with the growing trend of flat-sharing longer and longer (it is taking longer of course for people to settle down with Mr/Mrs right in their own place) the demand for bigger units is only going to rise. We estimate a rental return of £450pw in average condition, but with no internal photos on show this one may need some TLC. 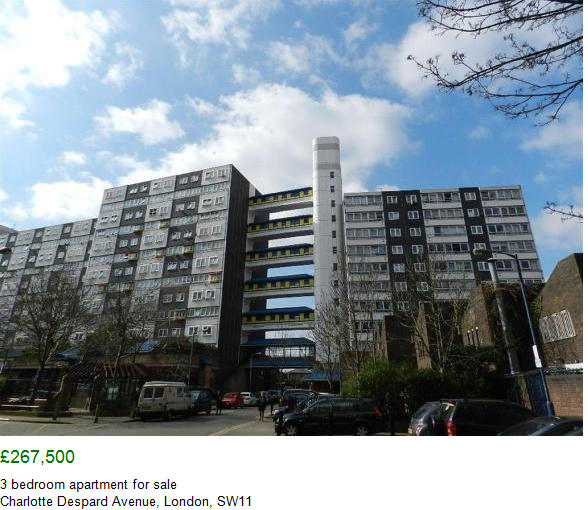 Nonetheless nearly 6.2% @ asking price, so I trust this flat will be popular. 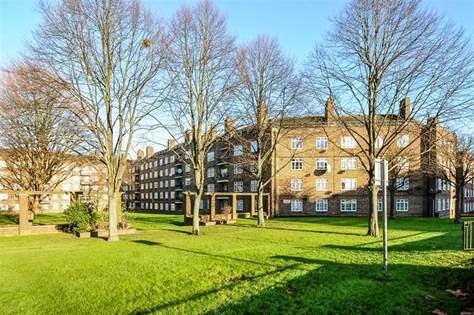 This estate is close to Clapham South tube so offers excellent links to the underground (zone 2/3 border), Balham High Road and Clapham High Street for local bars and restaurants as well as Clapham Common itself for recreational use. Ideal for renters in their 20s. I’ll kick off this week with a lovely flat just around the corner from Clapham North Tube. Having let one of the first flats in my career here some 10 years ago this estate retains some nostalgic value for me. 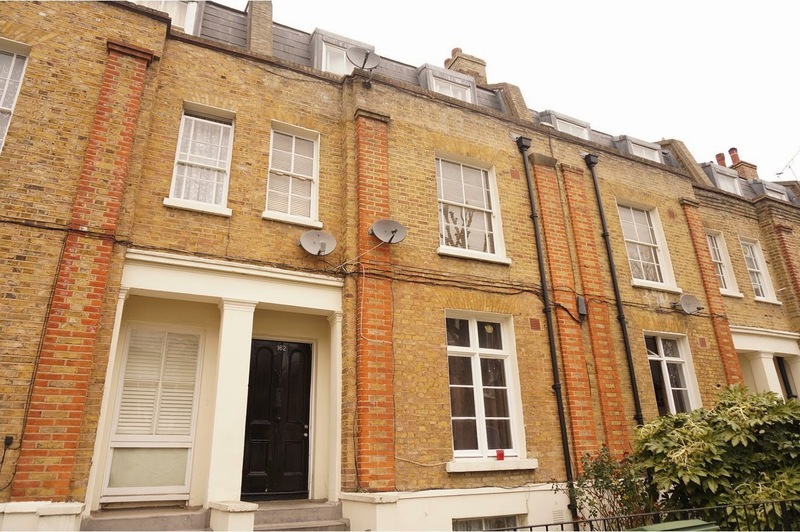 Rents have risen substantially over the years (from £240pw 10 years ago) and the buyer of this lovely 3 bedroom flat can expect a rental of around £450pw. Another excellent “ready-made” investment I dare say it’s one for the BTL shortlist. Three bedders are always in good demand and with Clapham High Street nearby sharers will love the local amenities. 5.9% gross return I make that at asking price. Do your sums, do your viewings and make your offer! Remember I'm always on hand to numbercrunch any potential investment you've got your eye on so please email me or give me a ring in the office on 020 3397 2099. 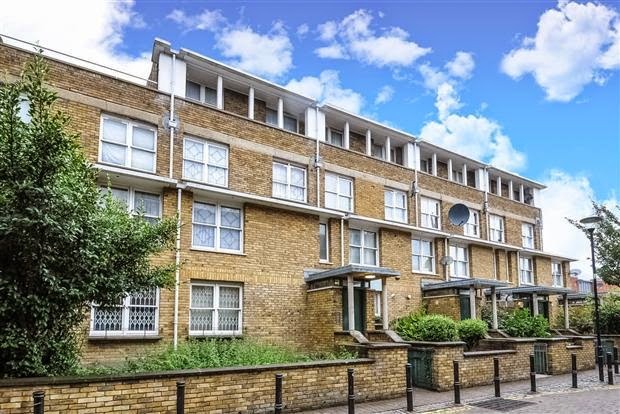 This beautifully well-kept 3 bed flat in a low rise block situated in the up and coming area of Loughborough junction is deliciously priced at £329,950. 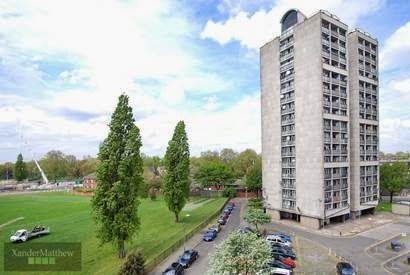 This flat can rent up to £400 per week which represents a yield of 6.3% which ticks all the buy to let boxes. 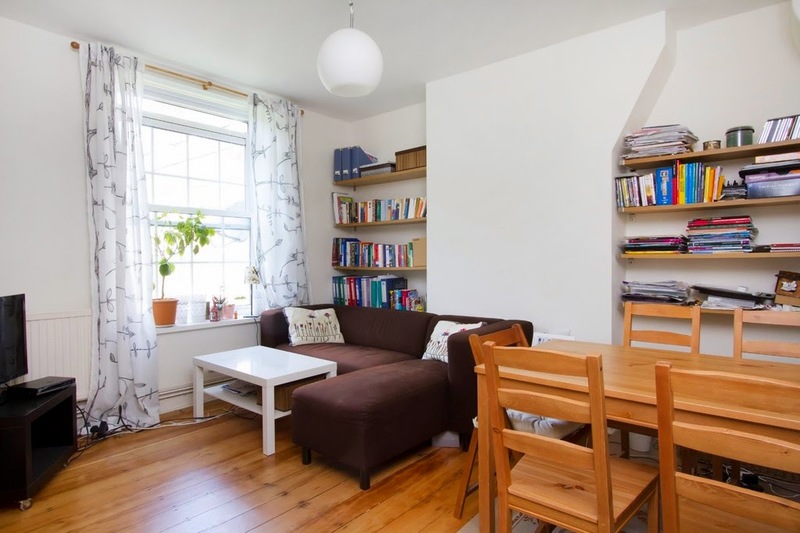 It is also only 0.2 miles to Loughborough Junction Station and 0.7 miles away from Brixton Station providing easy access to the city and centre of town. It comes with a private garden plot giving it a unique selling point and could make the difference for potential tenants too. Nearby Brixton has a flurry of excitement with the likes of the soulful Brixton Village, the dazzling Ritzy Cinema and the Brixton academy as well as the many new lively places to eat. Growth in Loughborough Junction will continue to rise just as its neighbour Brixton has done over the past 5 years, so capital growth is assured also.